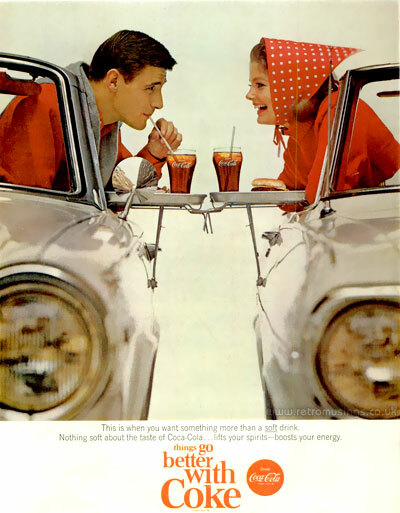 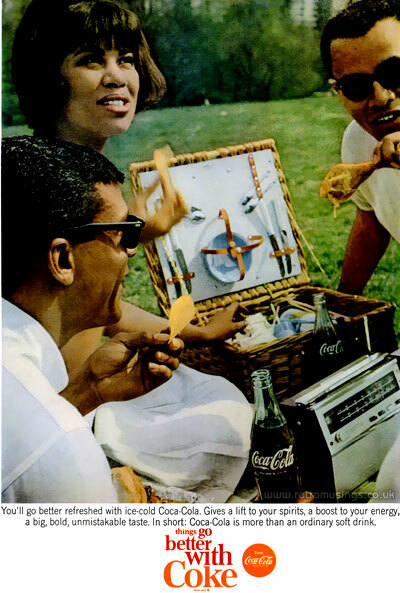 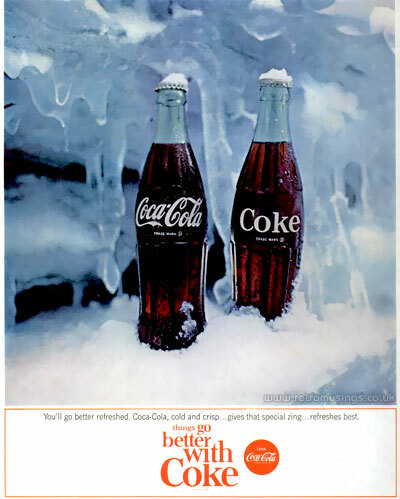 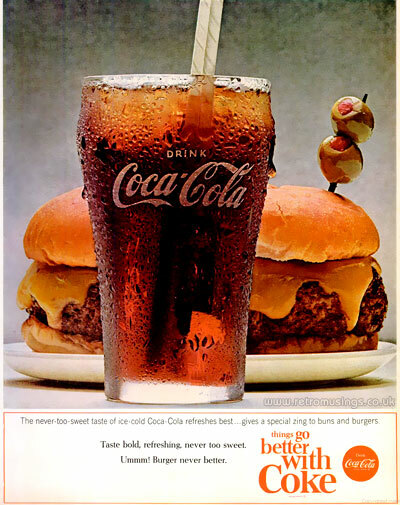 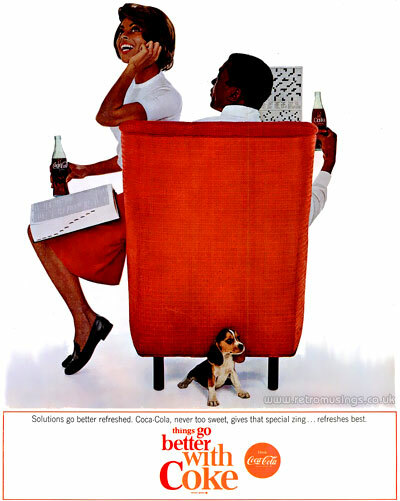 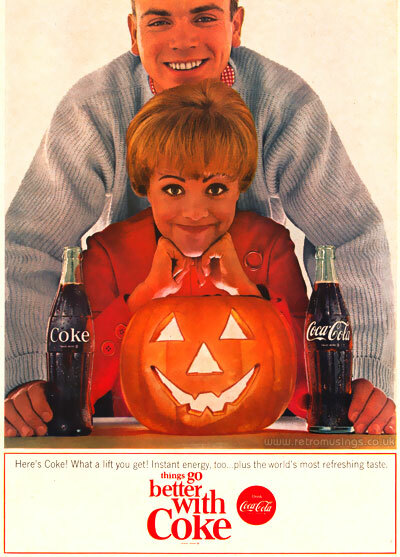 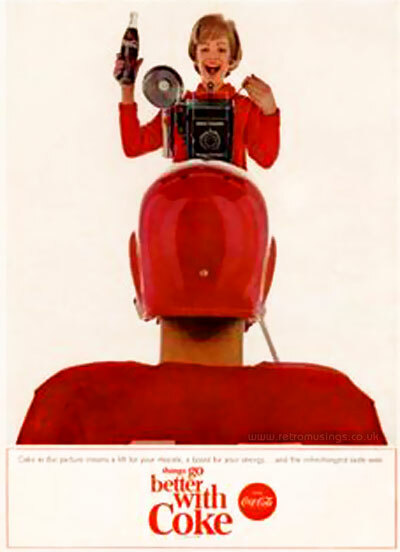 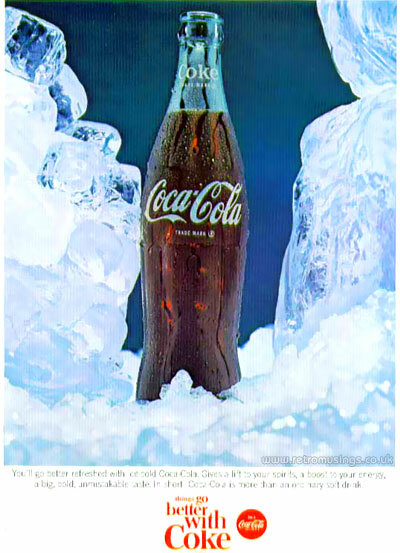 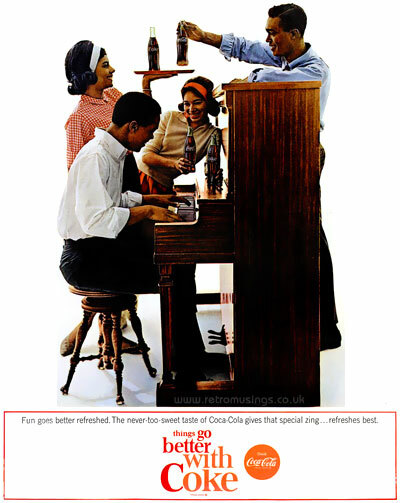 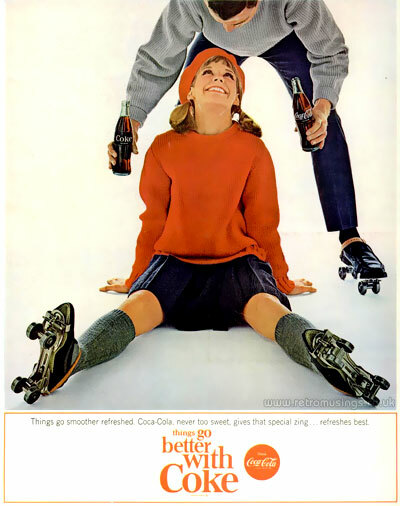 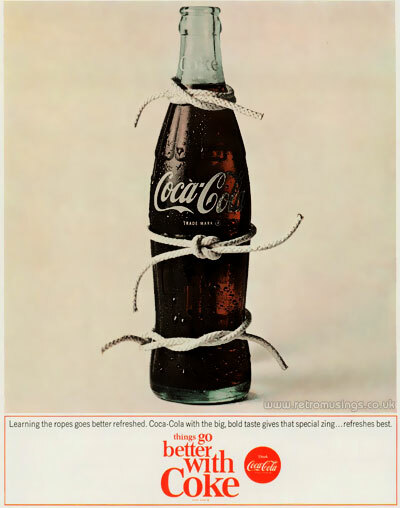 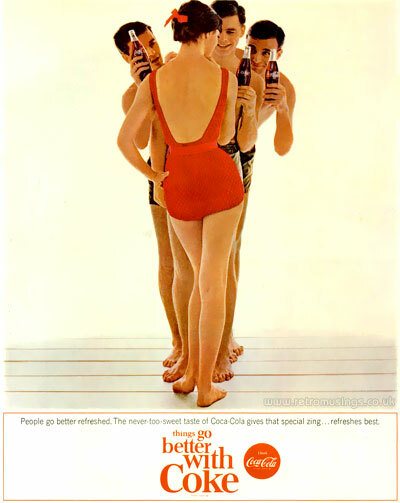 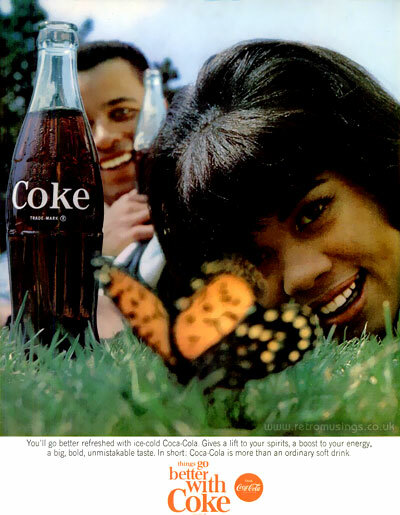 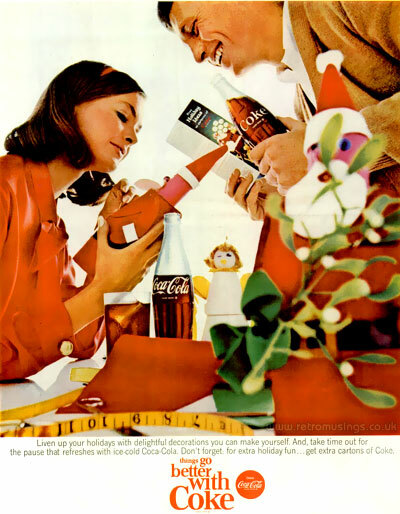 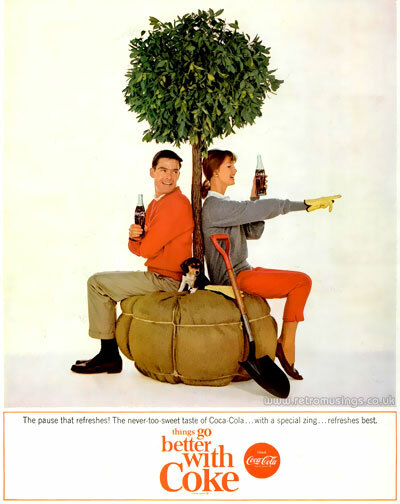 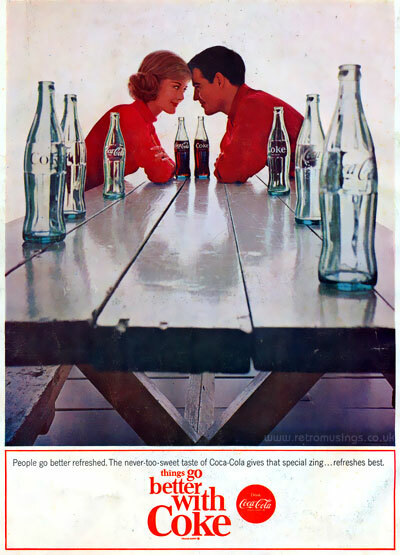 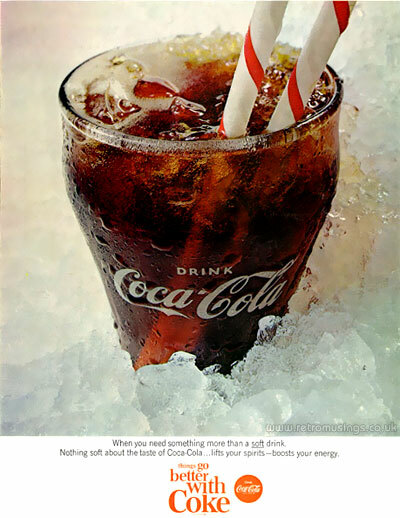 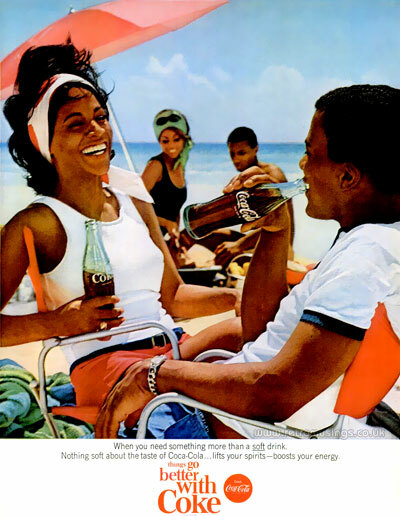 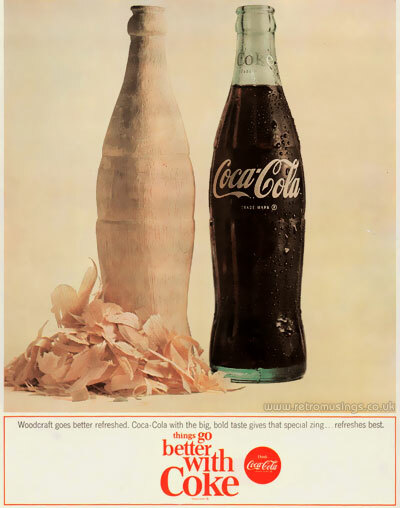 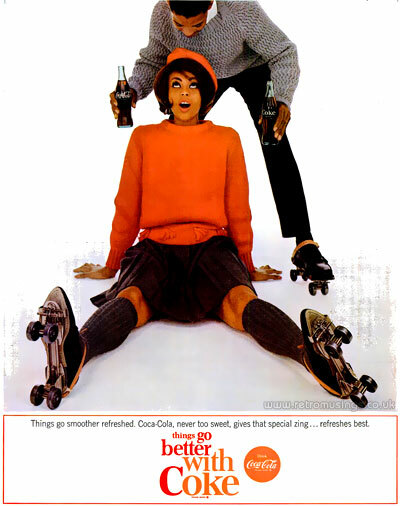 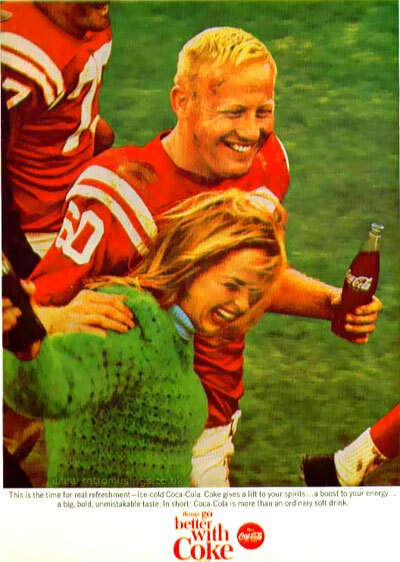 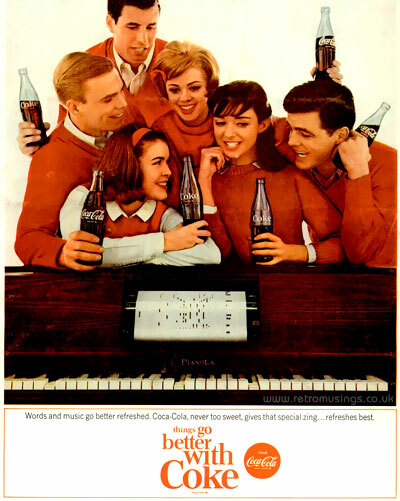 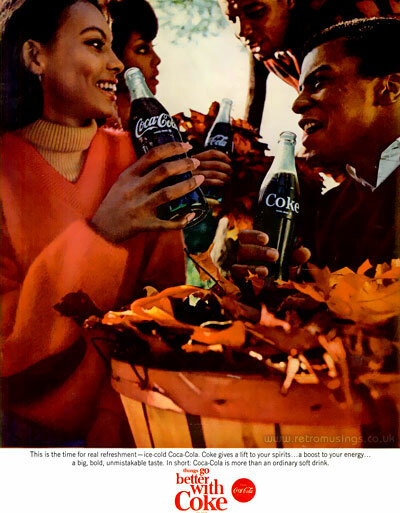 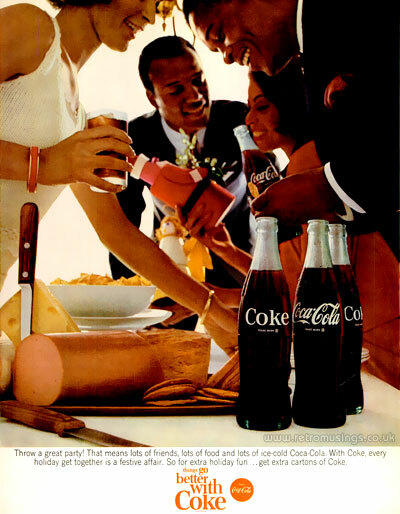 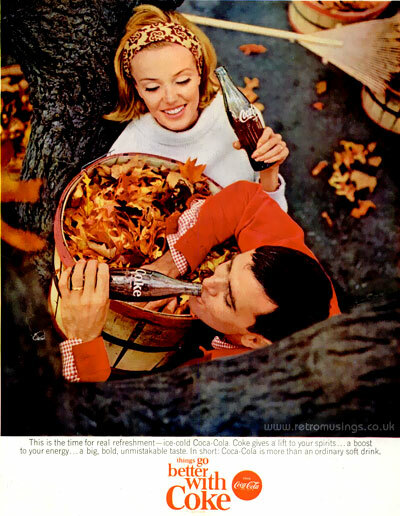 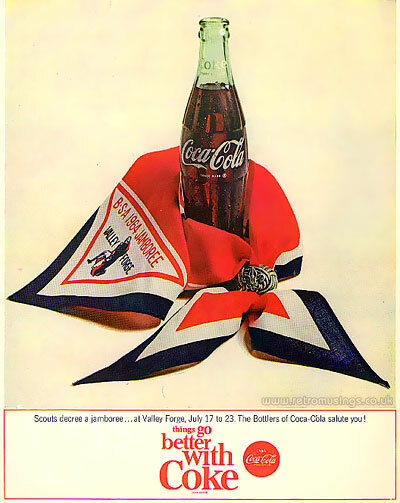 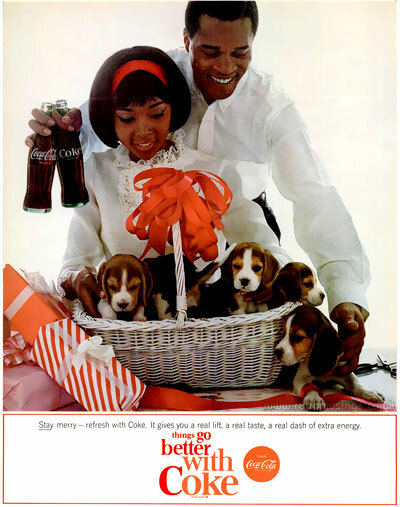 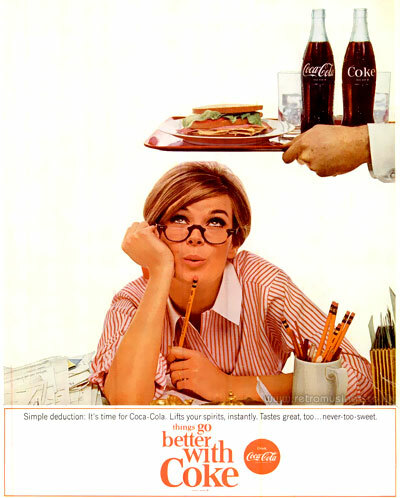 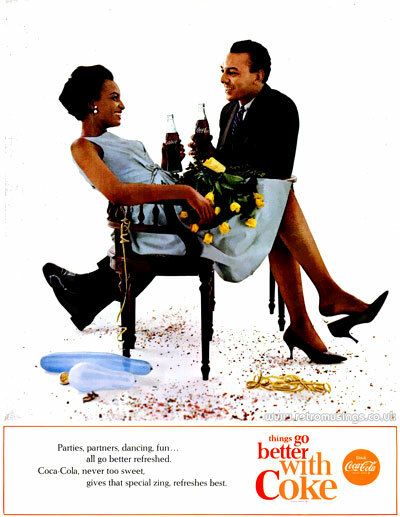 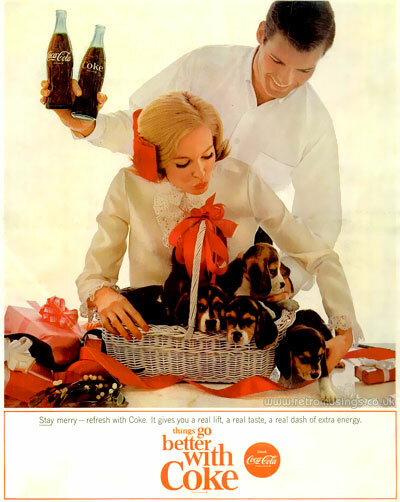 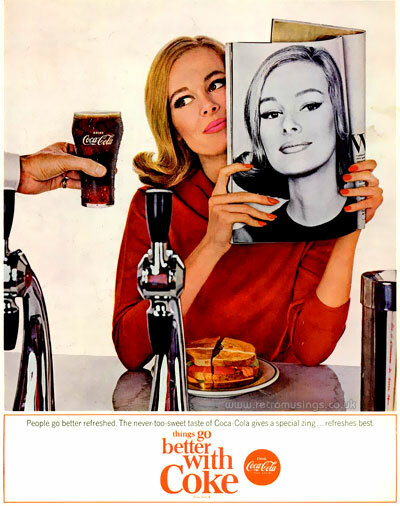 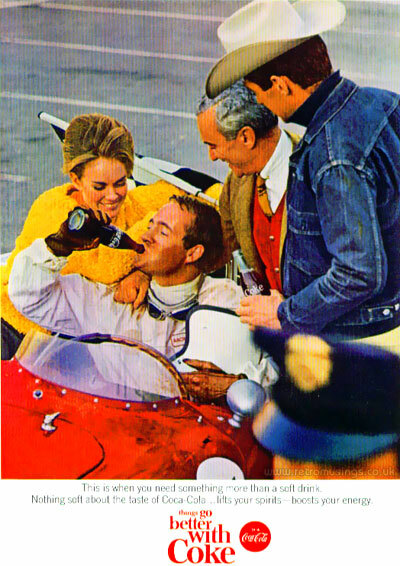 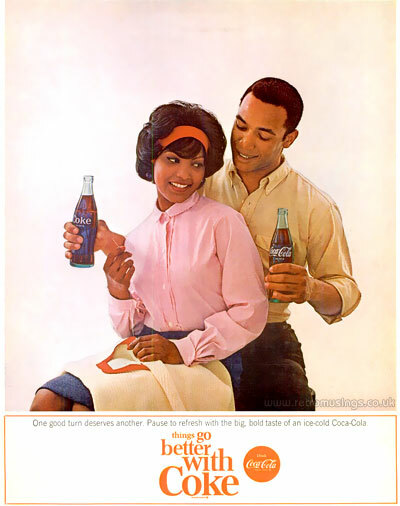 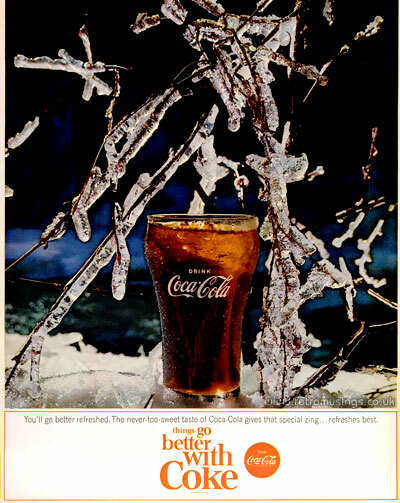 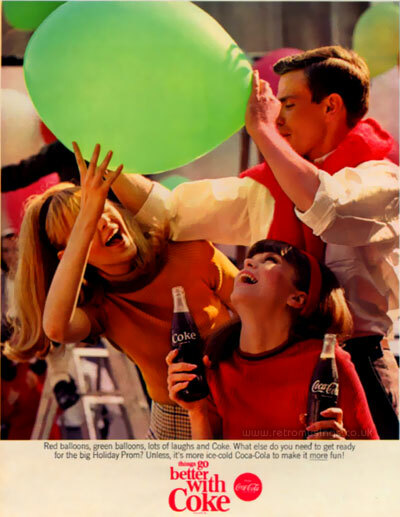 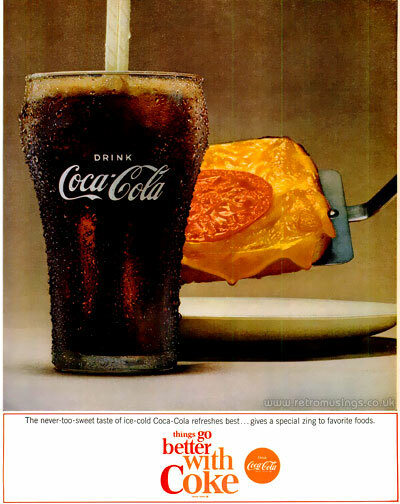 This particular style of Coca Cola ad campaign ran for two years from Dec 1963 to Dec 1965 (as best I can tell). 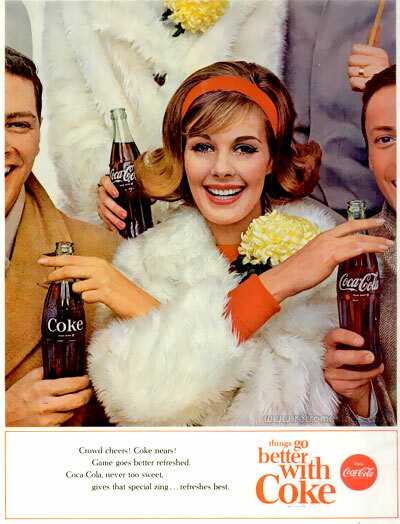 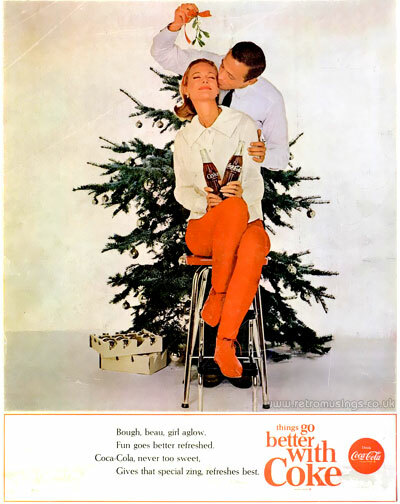 Like the ads from earlier in 1963, these continued the trend of plain white background studio shots into early 1965. 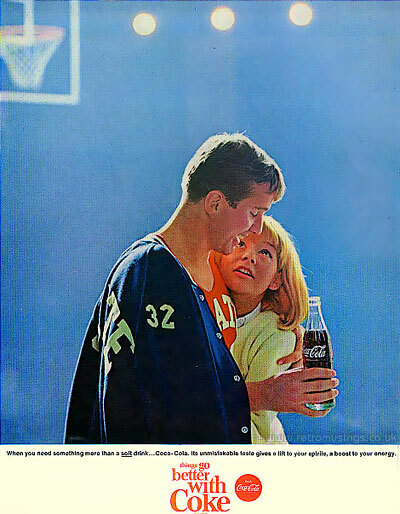 Apart from a couple at the end of the year, the white studio backgrounds faded out by mid 1965, making way for outdoor shots. 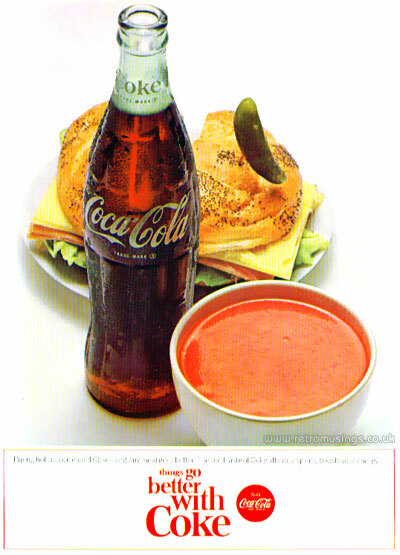 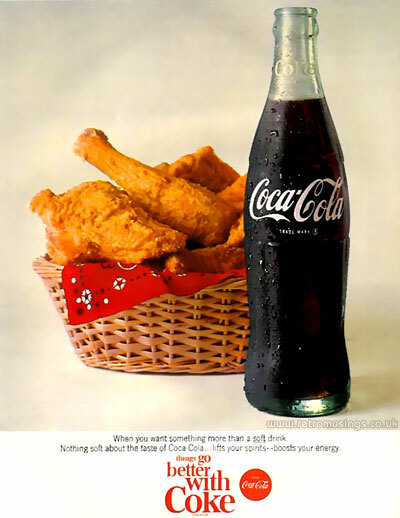 There was also a selection of ads with food or just the bottle/glass.